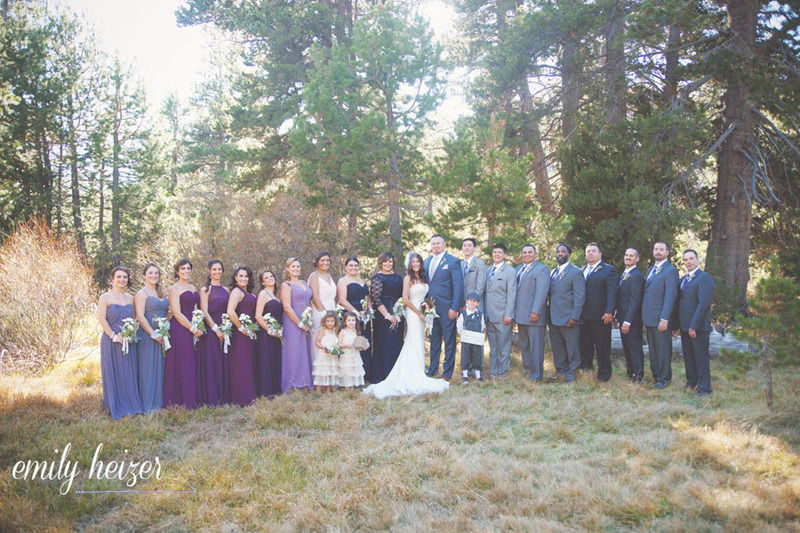 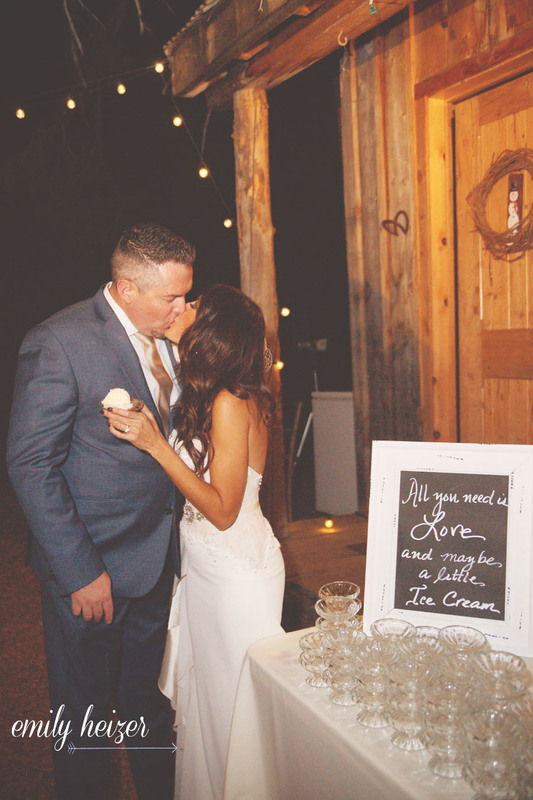 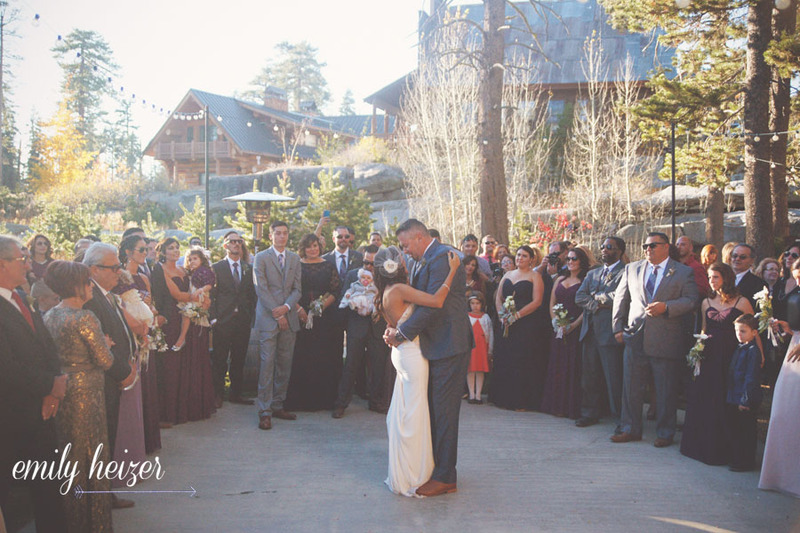 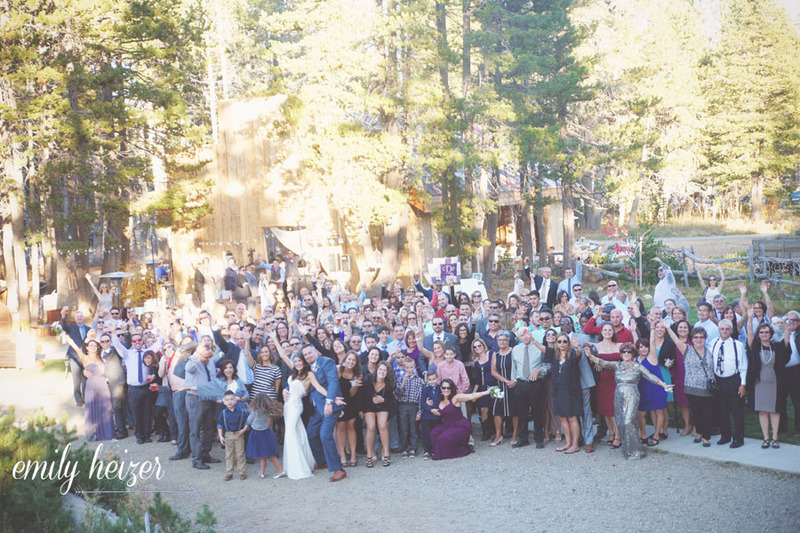 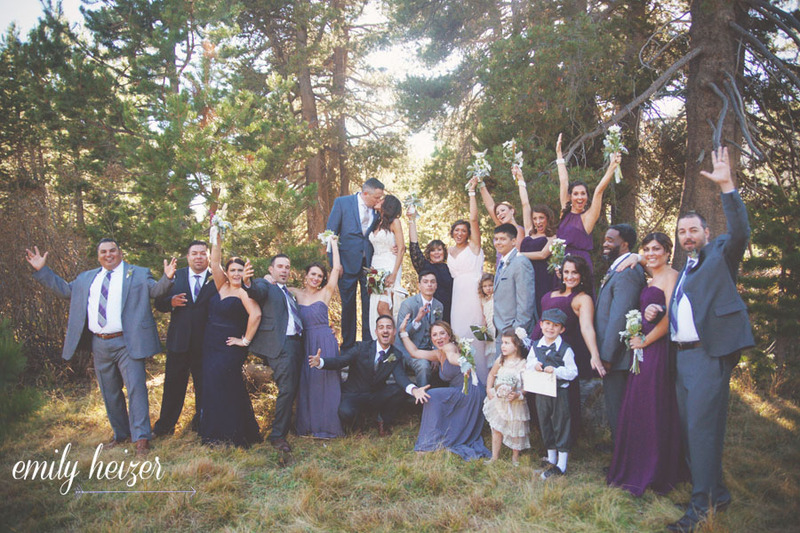 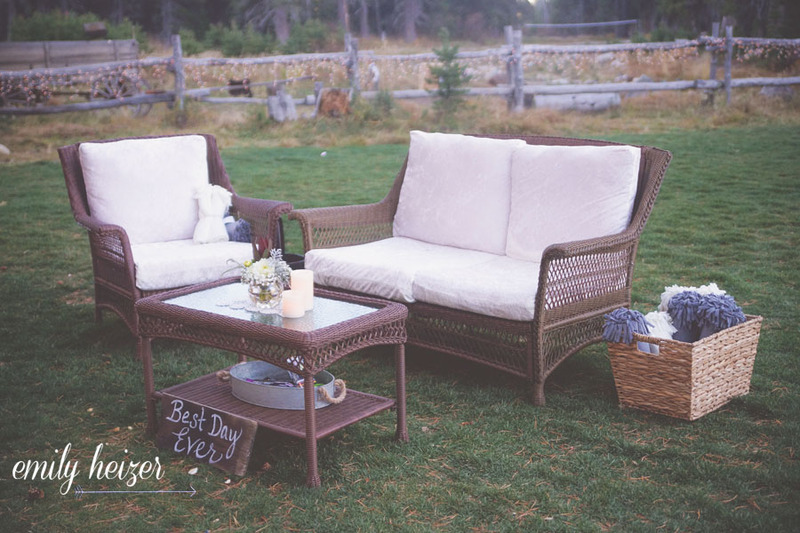 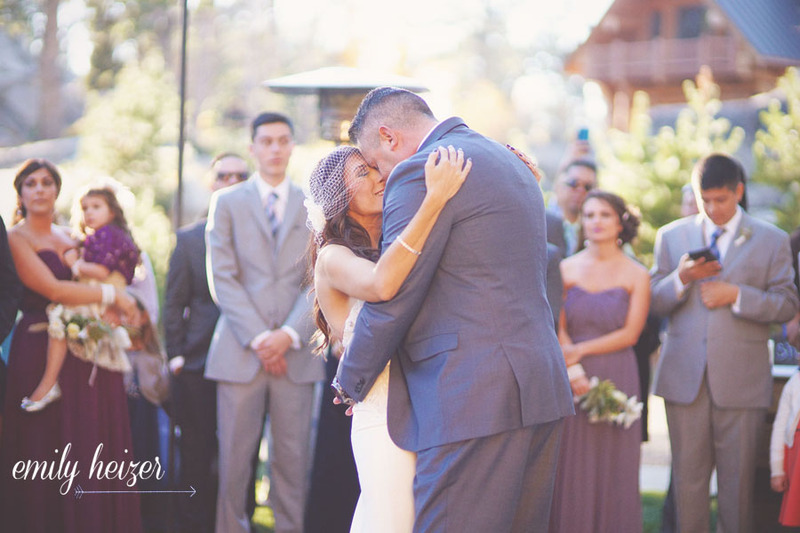 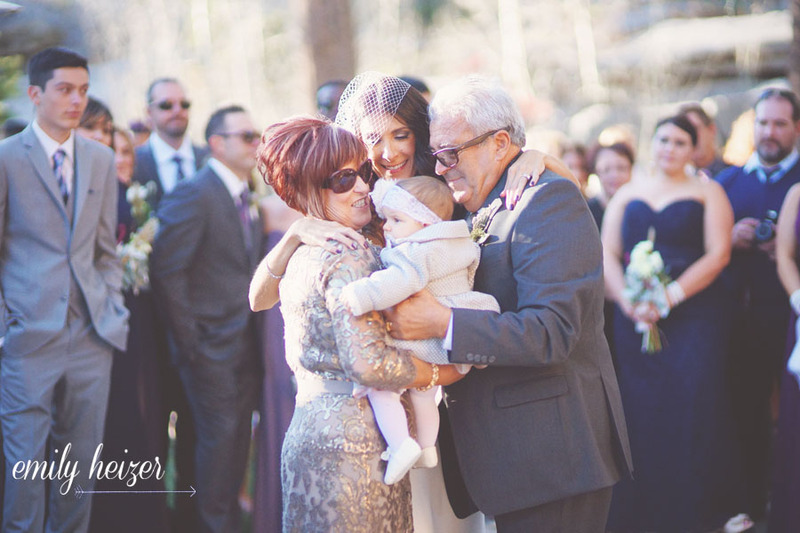 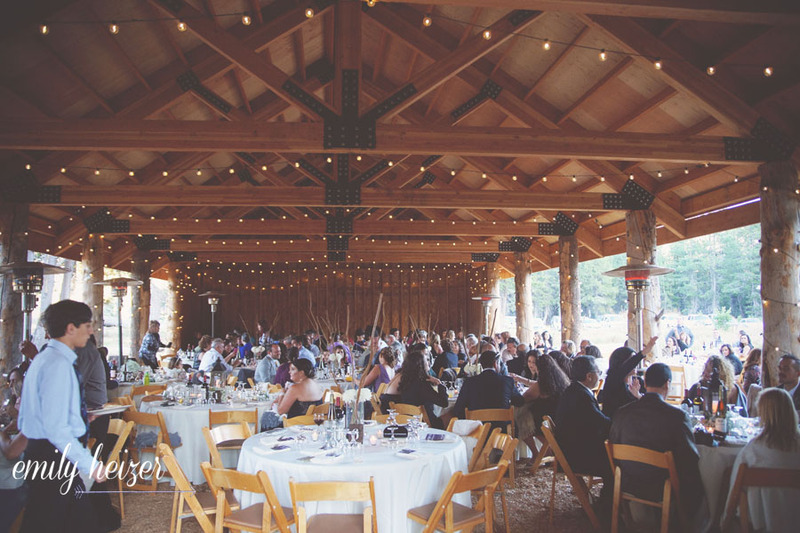 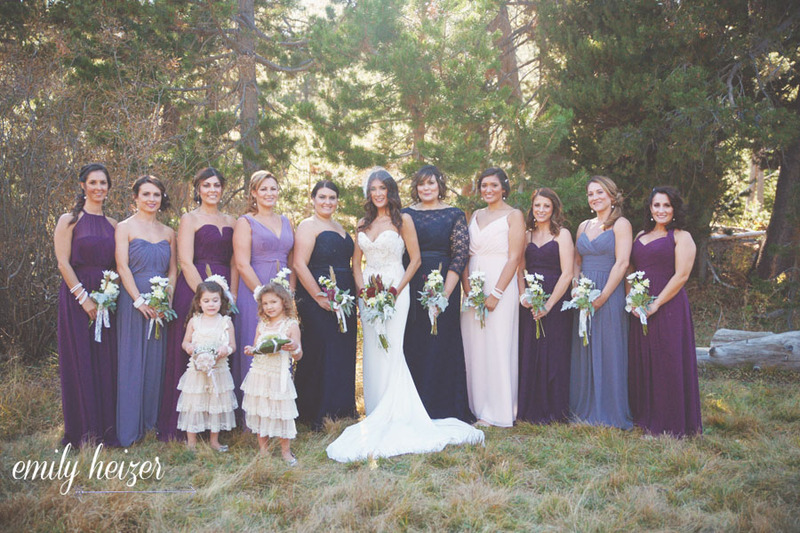 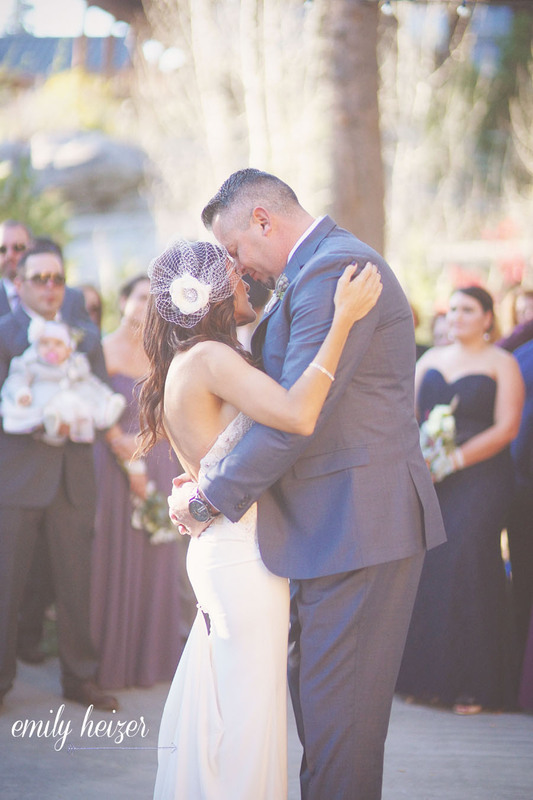 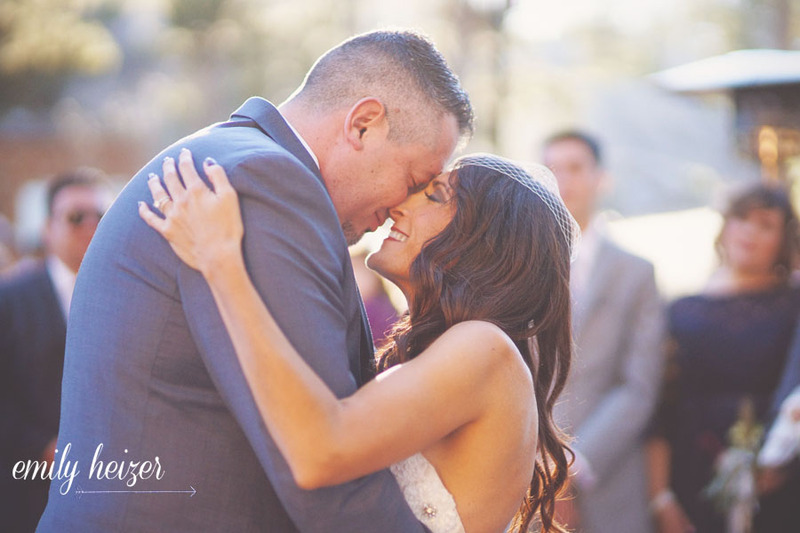 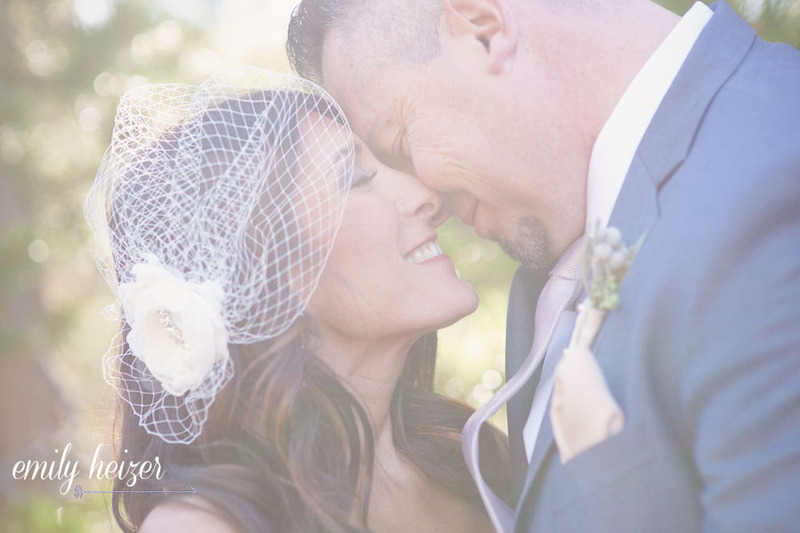 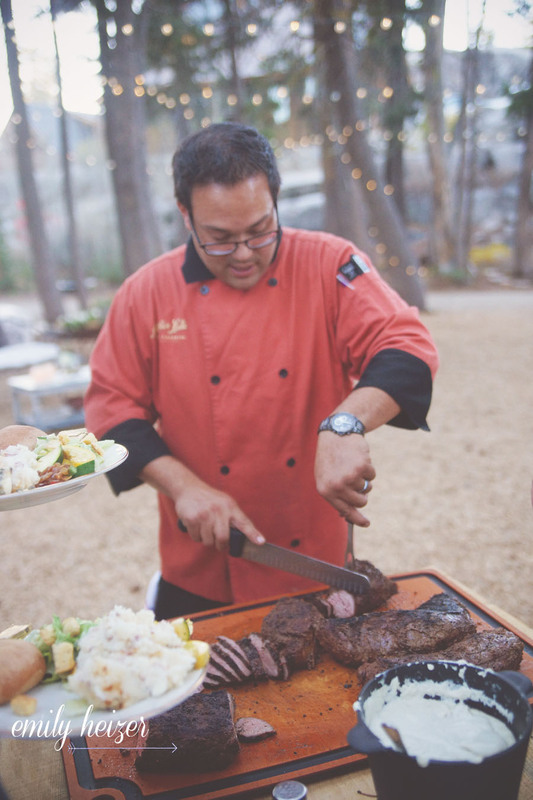 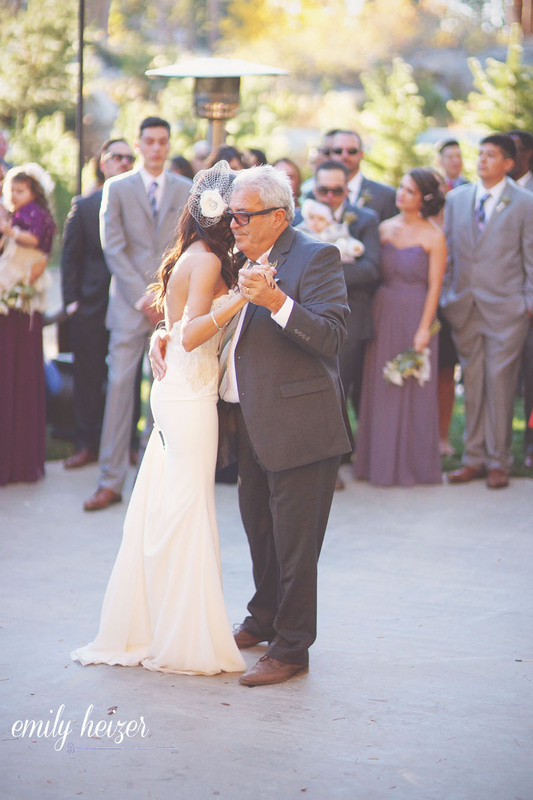 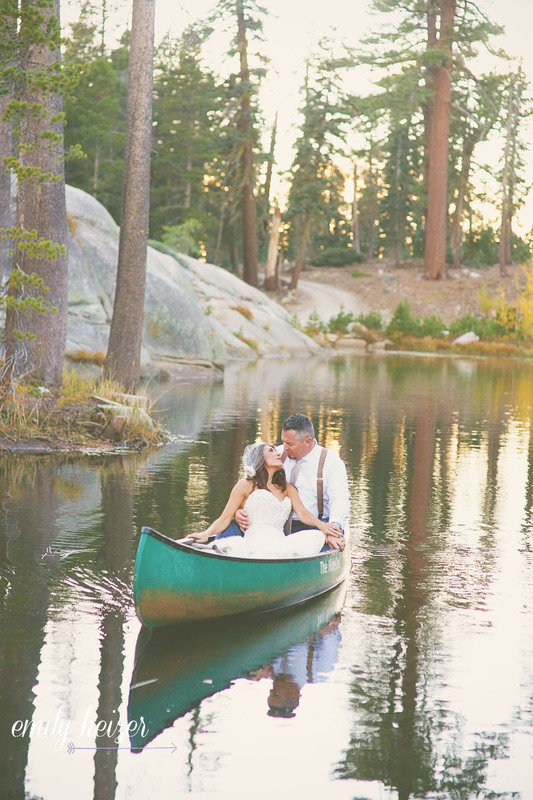 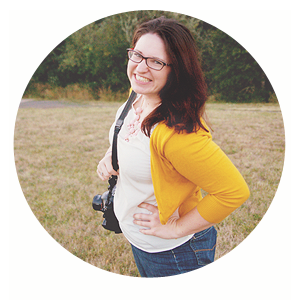 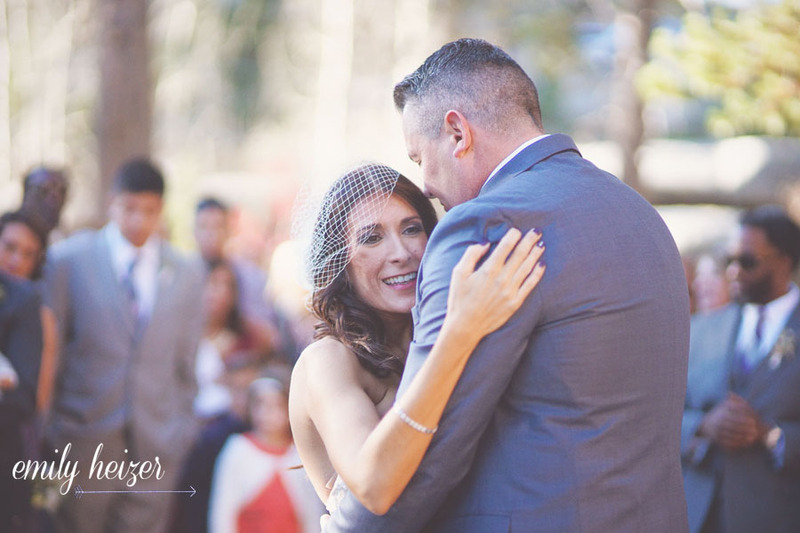 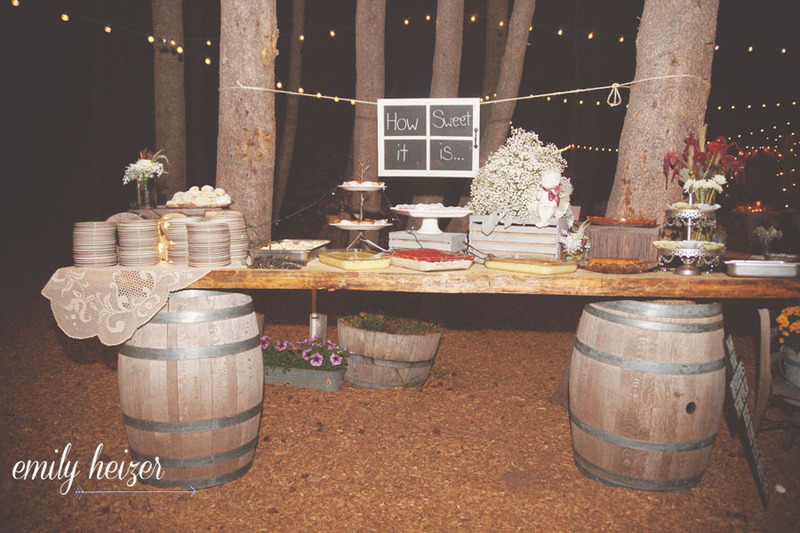 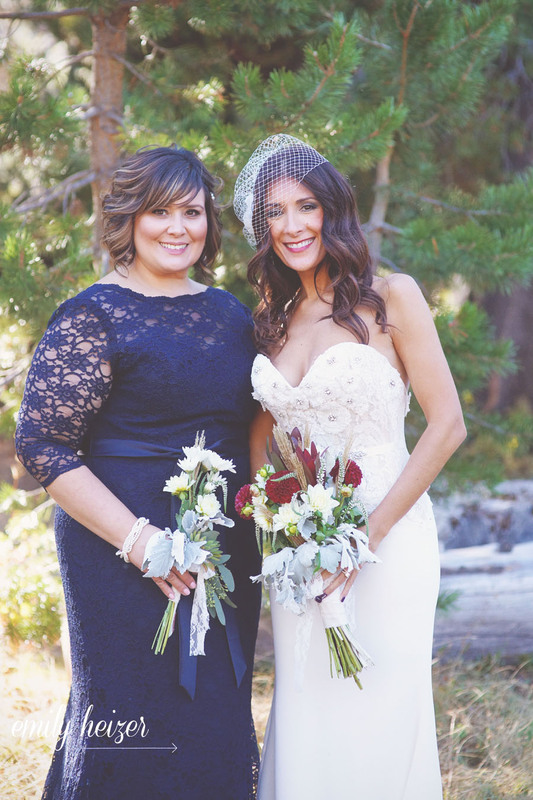 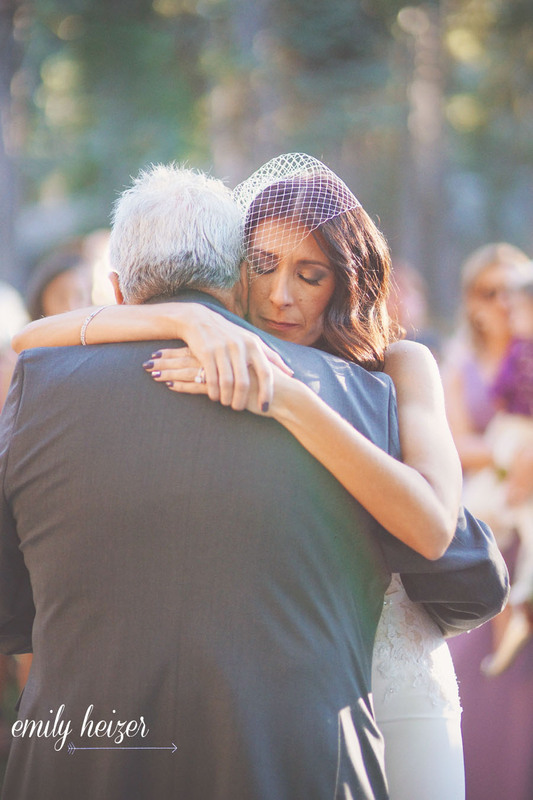 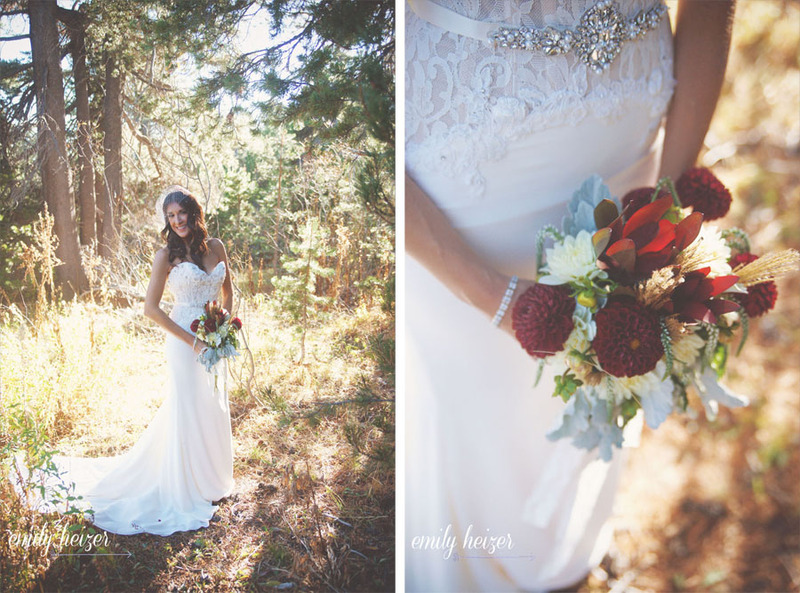 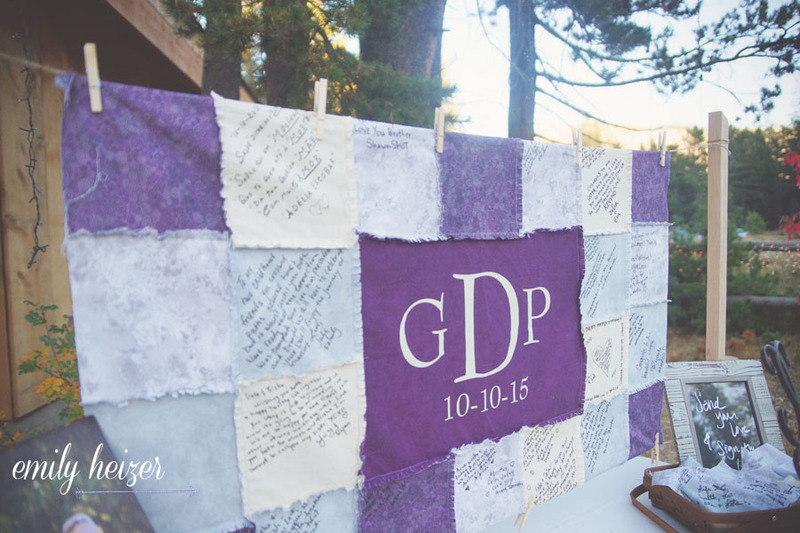 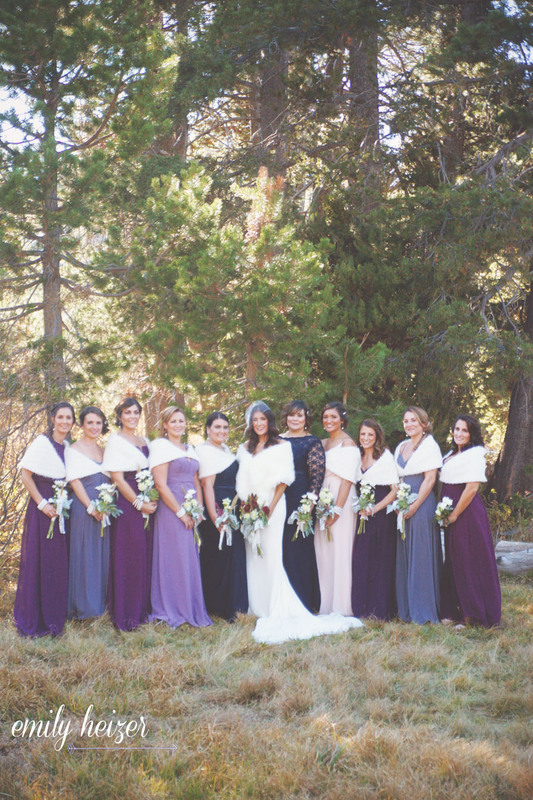 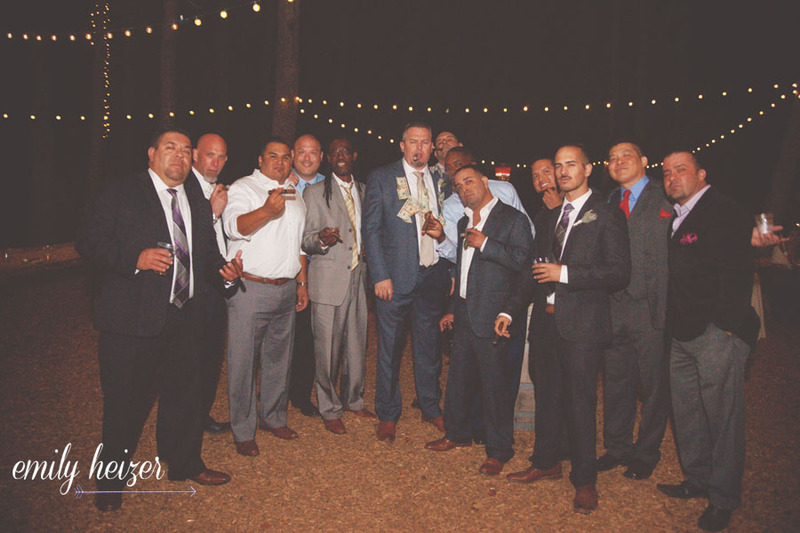 Emily Heizer Photography: Lake Tahoe, Sacramento, San Francisco Wedding Photographer: THE Kirkwood HideOut Barn Wedding (Patricia & Gabe) Reception and Canoe Ride! 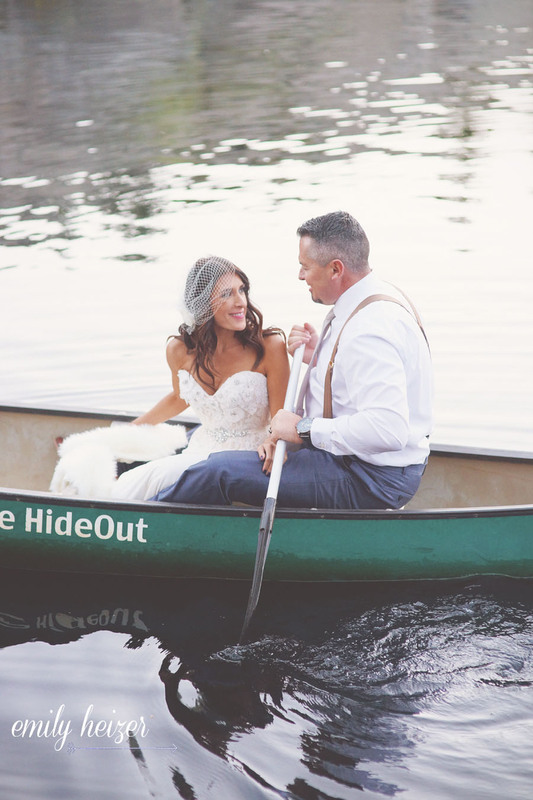 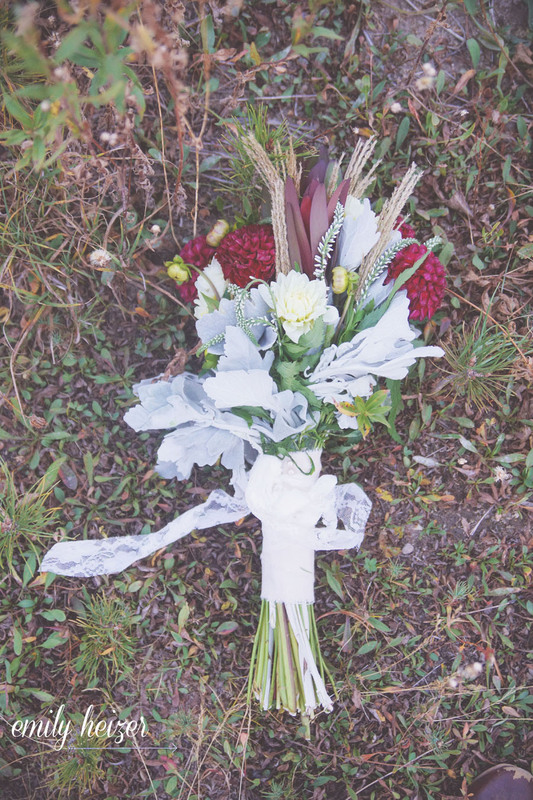 THE Kirkwood HideOut Barn Wedding (Patricia & Gabe) Reception and Canoe Ride! 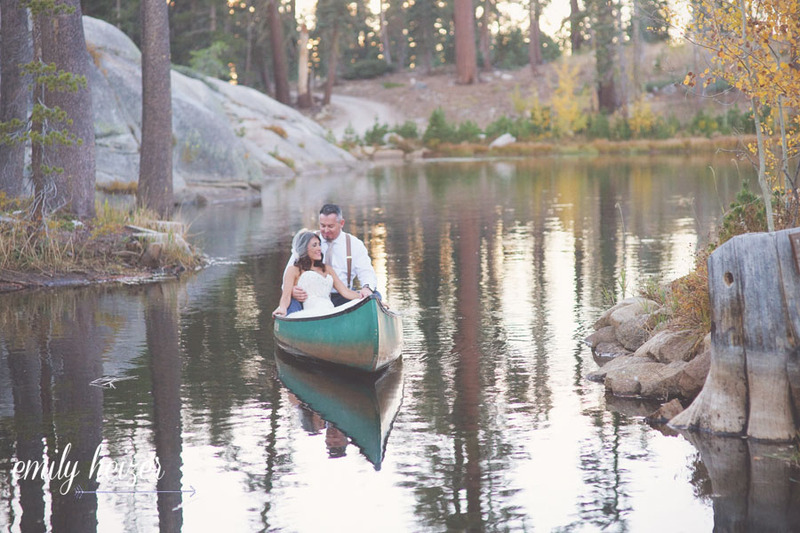 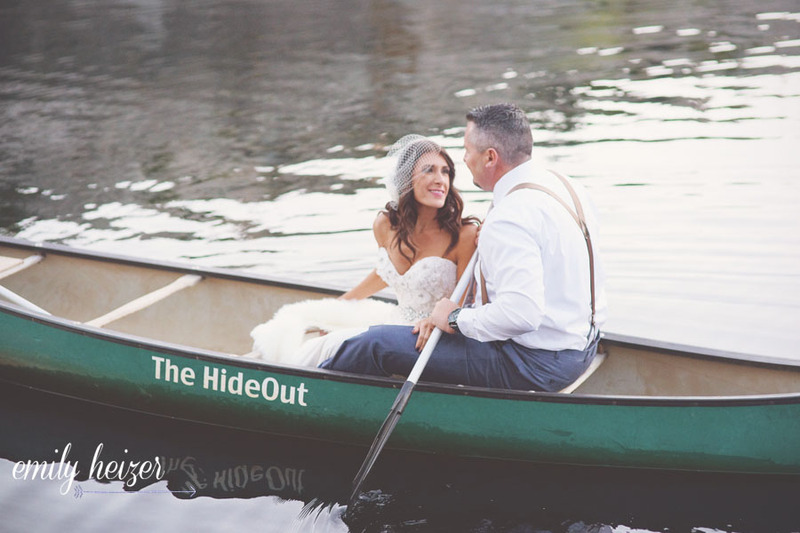 We already covered Patricia and Gabe's lovely ceremony, here is their wonderful reception, sunset canoe ride around the private lake up at the HideOut, (near Lake Tahoe for those of you unfamiliar with it!) 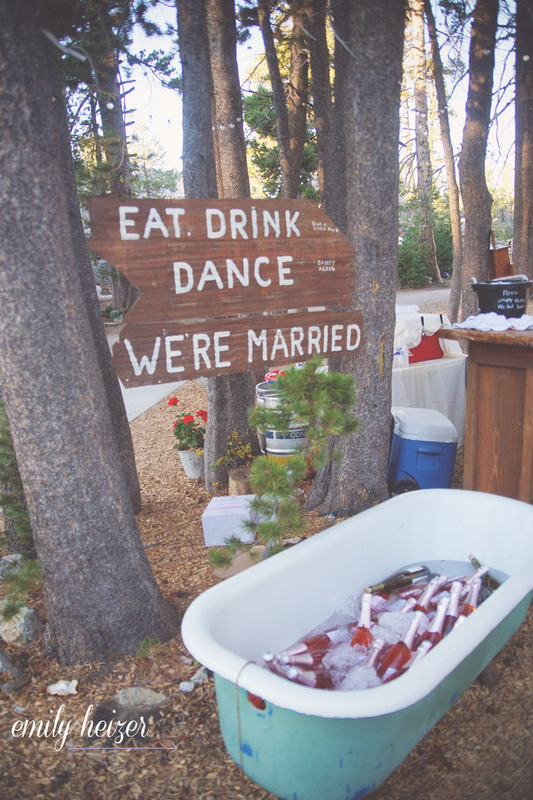 and their awesome party reception! 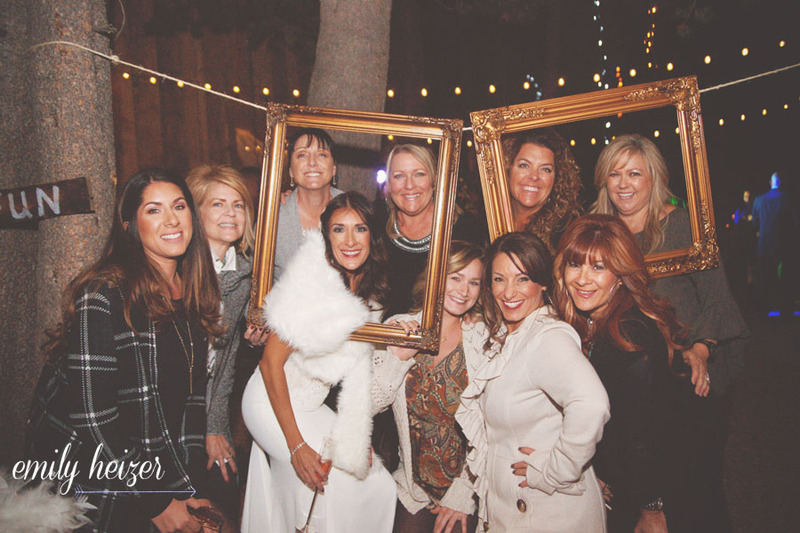 It was a little chilly so Patricia provided fur wraps for all of her ladies, which was such a beautiful way for everyone to stay chic and warm as the night got chilly in late October! 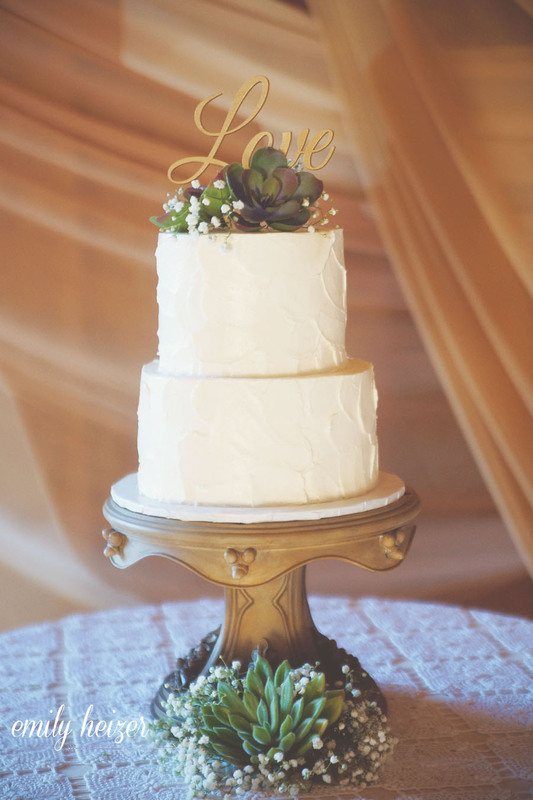 What a fabulous looking wedding with great details. 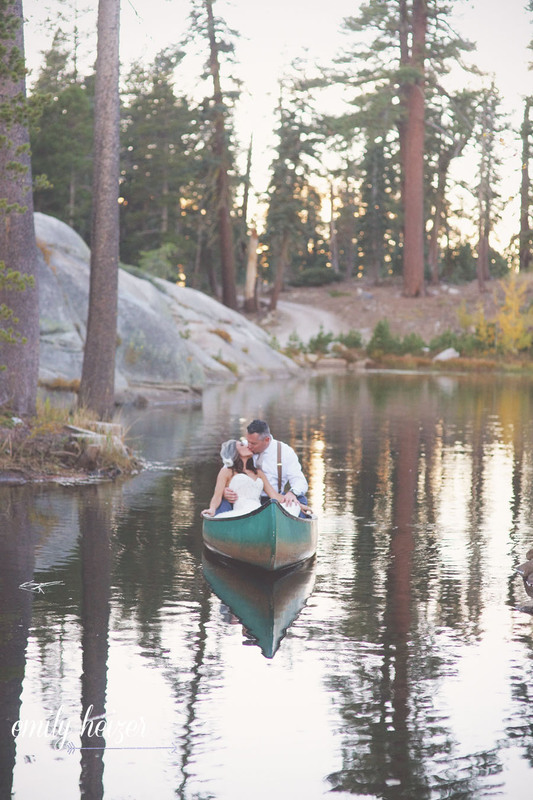 You captured their day beautifully.